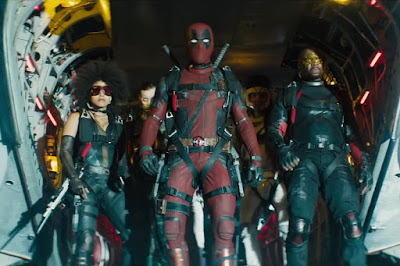 The plan has always been to have Deadpool be part of an X-Force movie, but I think we all assumed it would be in addition to Deadpool's solo adventures. That may not be the case, though, and it's a little weird to have the star of such a huge franchise talking about it ending. I don't think Ryan is looking at it that way. He might see X-Force as a continuation of Deadpool's story rather than something totally separate. I guess we'll find out more after Deadpool 2 hits on May 18th.